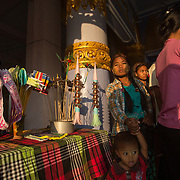 The Burmese government identifies 8 major ethnic races including 135 distinct ethnic groups, which includes the predominant Bamar (68%), Shan (9%), Kayan (7%), Rakhine (4%), Mon (2%), Kayah, and Kachin. 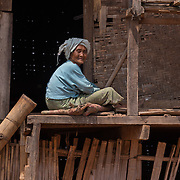 However the classification system is flawed, because it groups ethnic groups under ethnic races by geography, rather than by linguistic or genetic similarity. 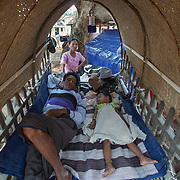 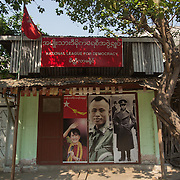 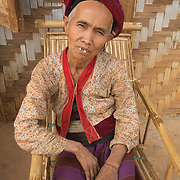 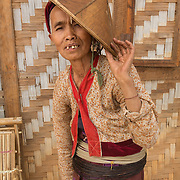 Unrecognised ethnic groups include Burmese Indians (2%) and Chinese (3%), and the remaining 5% of the population belong to small ethnic groups such as the remnants of the Anglo-Burmese and Anglo-Indian communities, as well as the Lisu, Rawang, Naga, Padaung, Moken, and many minorities across Shan State. 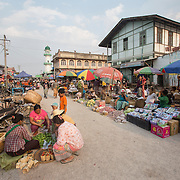 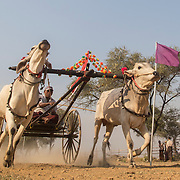 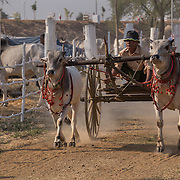 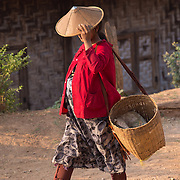 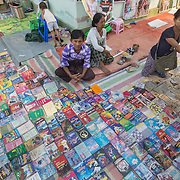 Burmese is the official language spoken by 65% of the population but there are multiple languages including Shan (6.4%), Karan (5.2%) Kachin (1.8%), Chin (1.6%) and English is still spoken by the urban elite, and is the secondary language taught in schools. 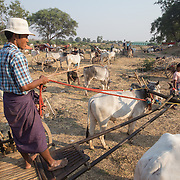 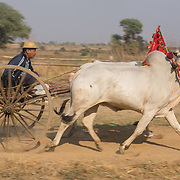 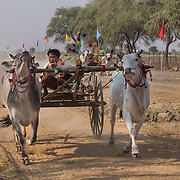 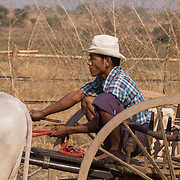 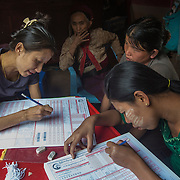 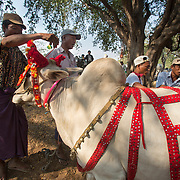 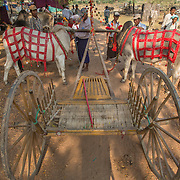 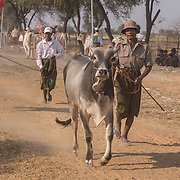 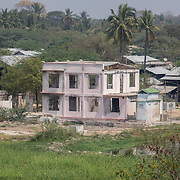 During my time in Myanmar there was the first official census since 1983 when the population was over 35 million. 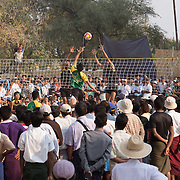 As of 2012 it is estimated to have increased to over 60 million.